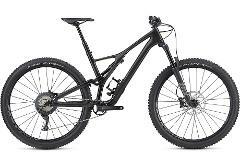 Enjoy the power to ride more trails on this Specialized Kenevo FSR E-bike (Dual Suspension pedal assist Mountain Bike) Ride Mystic Park gravity trails up to 3 times longer with in hours. 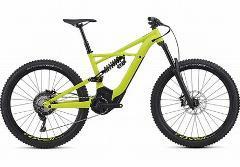 Kenevo frame size Medium. 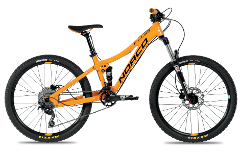 Norco Fuild FS 24" dual suspension bike is a kids dream bike to shred the trails on. 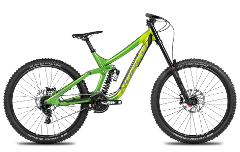 Enjoy the power to ride more trails on this Specialized Kenevo FSR E-bike (Dual Suspension pedal assist Mountain Bike) Ride Mystic Park gravity trails up to 3 times longer with in hours. 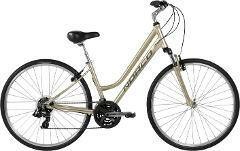 Small size frame.